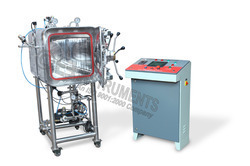 Instrument sterilizer have seamless construction, made of medical grade stainless steel. Thermostatically controlled heating through easily replaceable heating element. All components are in these instrument sterilizer are interchangeable. Gas models are also available. We are looking for the queries from Haryana and all over the India. The maximum temperature is towards 930℃in 10 minutes after turned on. A New patented unique swing door designation, easy for door open/close and safety. 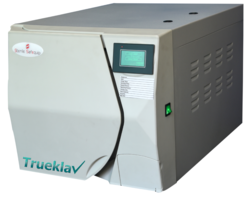 We are offering Laboratory Sterilizers. - Specially designed for sterilizing ampoules, vials and bottles.